Health: Had a bit of a cold this month, but other than that, happy and healthy! Sleep: We're so lucky to have a good sleeper. James Robert usually takes 2 naps per day and goes to bed around 6:30-7 each night. He loves waking his Mama up early in the AM, so much so that an alarm hasn't been used in the Leanderson household for months. Social: This month, James Robert had his Nana and Grandpa Jerry (otherwise known as Bakka) visit. And he loves hanging out with his neighbor Harry. Diet: This month, James Robert's diet changed dramatically as he's been introduced to new tastes every couple of days. So far the favorites have been apples, sweet potatoes and pears. Veggies, especially peas, are usually met with dramatic distaste. 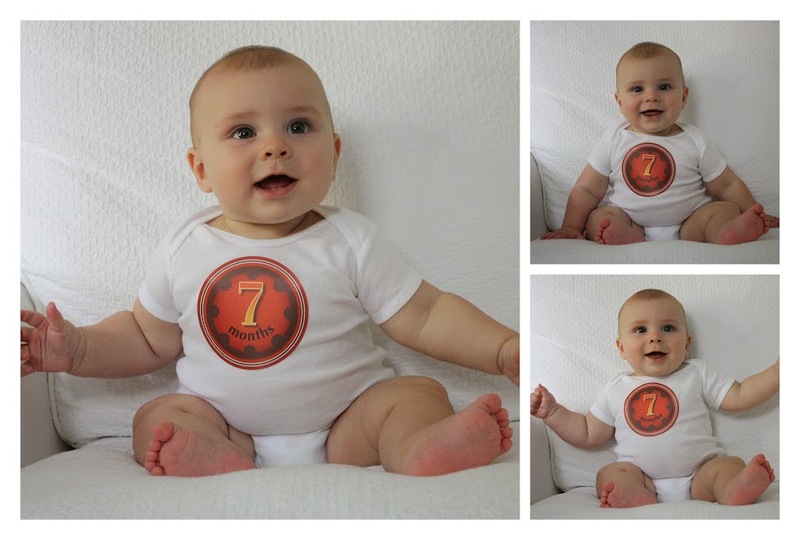 Clothes: We're up to some 12 month onsies and 9-12 mo pants in order to accommodate our little cherub. He looks especially cute in some of his more "grown up" fall clothes. 3) Our bumpkins bibs are a must-have for a messy new eater. I like that they come in a variety of prints and are easy to clean. 4) Our ninja gets used almost daily. 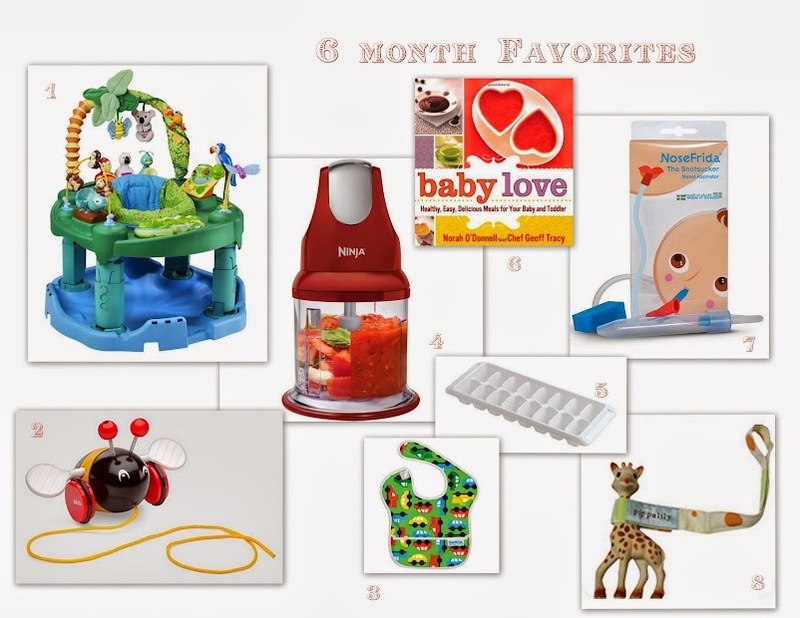 Besides making my smoothies, it is the perfect tool to puree fruits and veggies into baby food. 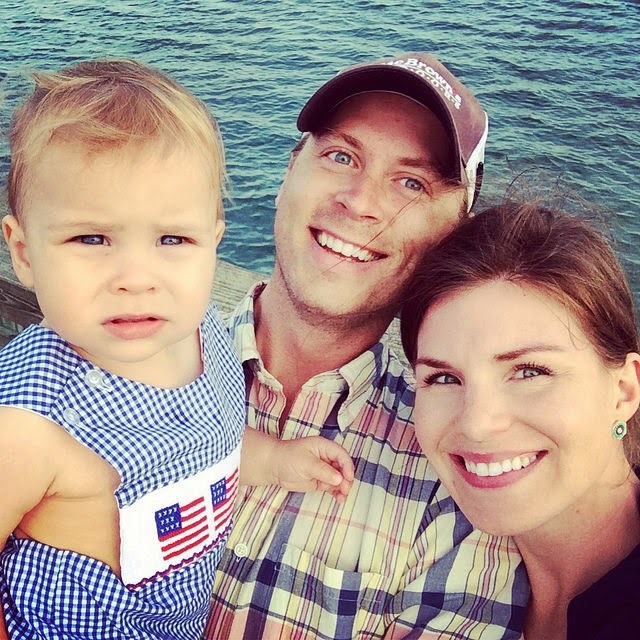 Crying: James Robert has learned that his crying elicits a response and its hard not to respond to each whimper, but overall he's a pretty happy-go-lucky guy. Likes: James Robert is so in love with Major, but the feeling isn't quite mutual yet. 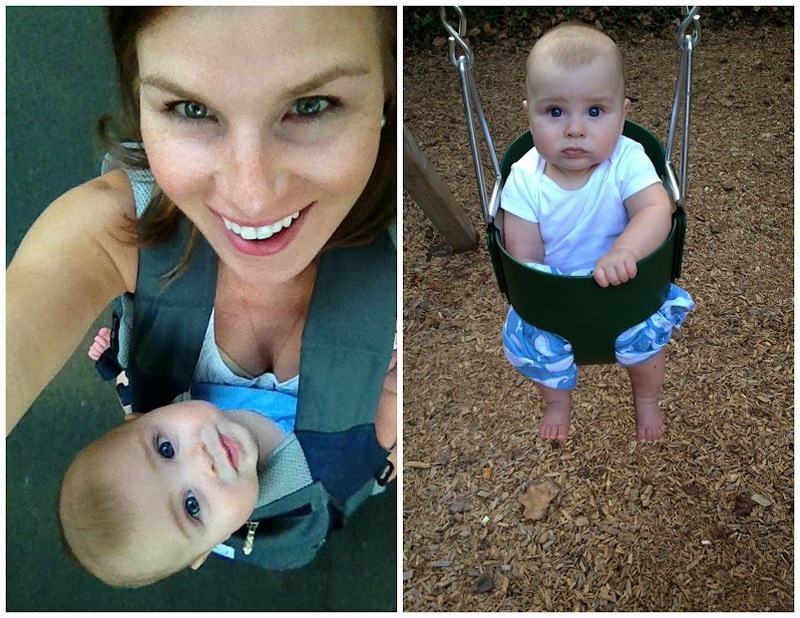 He also loves swinging, taking walks, splashing in the pool and his excersaucer. 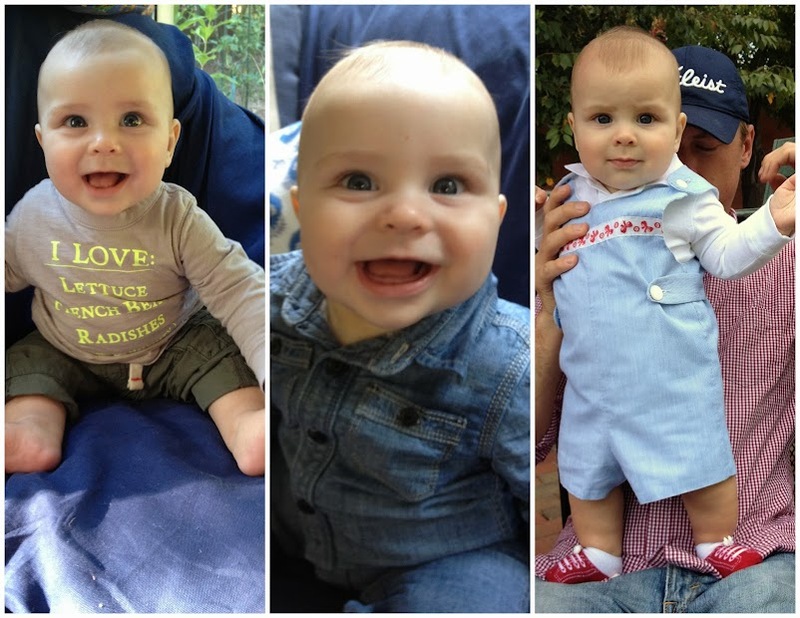 But mostly these days he loves interacting with people; his babbling and smiles have made this month especially fun. 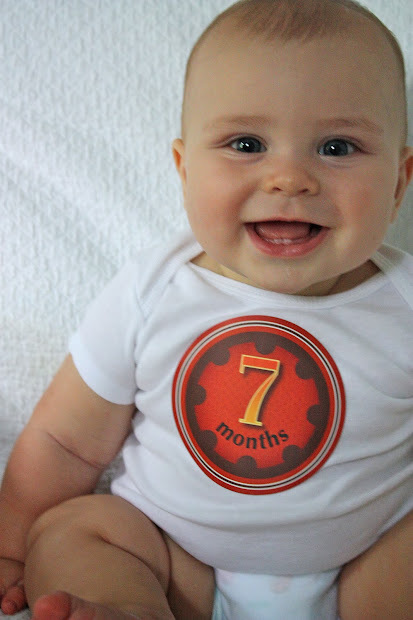 Milestones: 2 teeth came in this month! He took his first swim class and went underwater. And he has started saying Mama!